Hotel owners and other leaders within the hotel industry are constantly striving for new ways to reduce costs and improve the customer experience, and one of the emerging trends within this area is smart hotel technology. In this article, you will find out more about what a smart hotel actually is, why it is beneficial to owners and customers alike, and ways you can transform your standard hotel room offering into a cutting-edge smart room. In simple terms, a smart hotel is a hotel which prioritises the use of inter-connected electronic devices. This is primarily driven by the concept of the ‘Internet of Things’, or IoT for short, which is where ordinary devices are given internet connectivity and the ability to both send and receive data. When this kind of communication between devices is possible, they can often be controlled from a central point, such as a remote control or mobile app. In addition, internet connectivity can allow for a greater degree of automation, personalisation and convenience, and the devices can access up-to-date information to serve customers. Should Every Hotel Become a Smart Hotel? Over the past few years, an increasing number of hotel chains, including Hilton and Marriott, have started to embrace smart hotel technology and introduce smart room products. 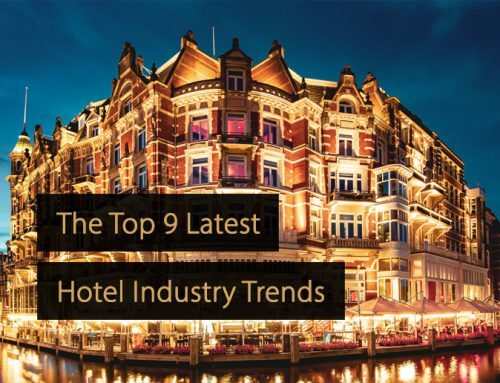 In the years ahead, many more will join them, which will potentially leave the rest of a hotel industry at a competitive disadvantage unless they jump on board. With that being said, keeping pace with the competition is not the only reason why hotel owners should embrace the idea. In fact, as you will learn in the next section, smart hotel technology has the potential to not only improve the customer experience for guests, but also to improve financial results for hotel owners. In order to create a smart hotel concept, IoT technology can be deployed to allow for more automated room controls. This means allowing various aspects of a room, such as heating, lighting and air conditioning, to be controlled from a single control point and empowering these devices to respond intelligently to changes in conditions. So, for example, it might mean that heating automatically starts when the room drops below a certain temperature, and cuts out if it exceeds a certain temperature. Lighting can be set up so that the power of bulbs automatically changes, depending on natural light levels. It might even be that users can enter their own preferences for the room in an app, such as a preferred temperature, and the room then automatically maintains it. Smart speakers and products like Alexa for Hospitality have made it easier than ever for hotels to embrace voice recognition technology, and this can be deployed in a number of interesting ways within rooms. Crucially, this kind of technology improves the customer experience, making it faster and easier to carry out certain functions. For instance, voice controlled smart speakers can provide customers with answers to questions and tourist information queries directly from the internet, presenting them with the latest news, answers or data. Similarly, smart hubs mean users can play music, change TV channels or turn off the lights via simple voice commands. Another way that hotel owners can look to make the transition towards smart hotel room offerings is by connecting smart hubs to the hotel’s booking processes. Essentially, this will ensure guests have access to real-time information and can quickly and easily book hotel facilities from the comfort of their room. This might entail allowing guests to book a table at the hotel restaurant via an app on their smartphone, or even from a tablet provided by the hotel. It could also entail the use smart speakers to give voice commands, so that guests can book tickets for an event, sign up for a class at the hotel gym, or order room service. Proponents of smart hotel solutions often cite greater personalisation as a key benefit, so it is important to prioritise this aspect. Ultimately, a smart room should provide each individual guest with a number of options that help to make their experience more individual, more tailored to their preferences, and more personal. For example, it could be possible to allow guests to select certain preferences on the app before they check in, and for the various devices to adapt to those preferences on arrival. Moreover, hotels can take steps to allow guests to access personal accounts on Netflix, Spotify, Amazon, Google and Facebook from within the room. Finally, a major benefit of creating a smart hotel is the ability to monitor the performance of smart devices and intervene earlier when they show signs of deterioration, wear and tear, or malfunction. The result of this is money saved on more costly repairs, and fewer rooms being rendered out of use for significant periods of time. Therefore, one of the best ways to transform your hotel into a smart hotel is to take advantage of this possibility and remotely monitor basic device performance. The most tech savvy hotels have introduced ways to alert staff when specific devices start to suffer performance issues, allowing for more on-demand maintenance. In the article “Smart Hotel; What Are the Benefits for Hotel Owners and Guests?” you will learn more about why smart hotel systems are becoming so important, and what the various plus points are. Smart hotel technology is growing in popularity all the time, largely because it has the potential to save hotel owners money, attract more customers, improve the customer experience itself, and generate customer loyalty. 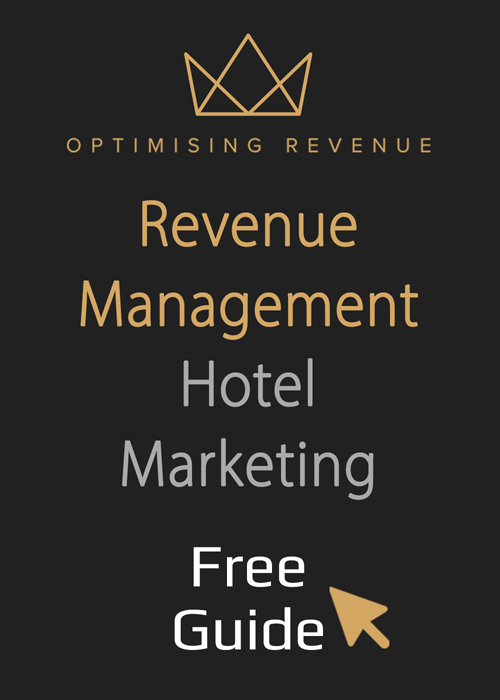 The steps above highlight just some of the ways that those in the hotel industry can act to transform their current hotel offering into a smart hotel offering, and actually benefit from these numerous advantages.